Lauryn is a Psychic, Medium, Animal Communicator, Shamanic Practitioner, Tarot Reader, Medical Intuitive, Intuitive Coach, and Reiki Practitioner. 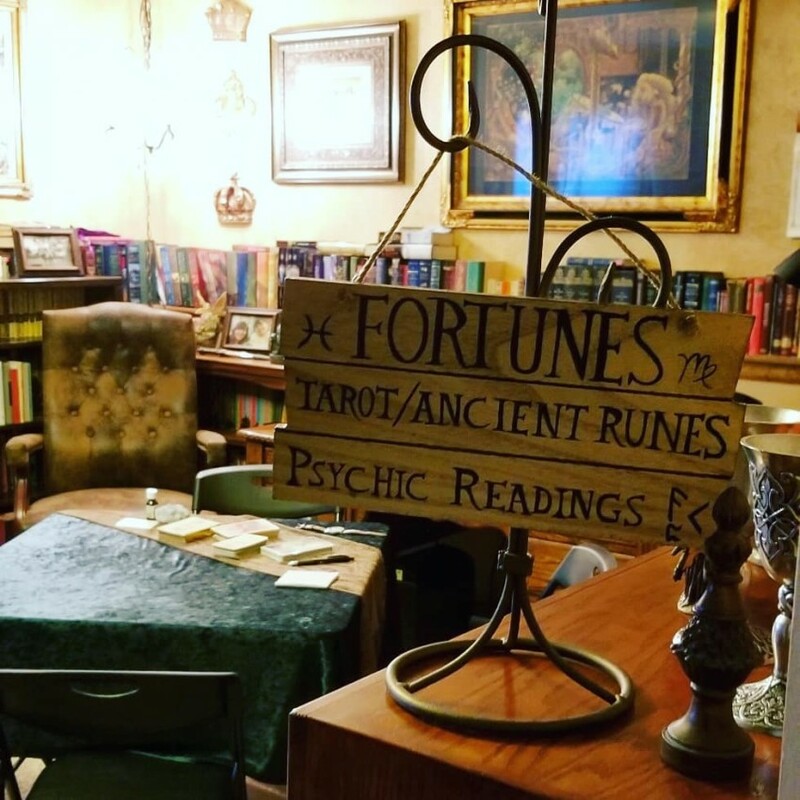 She studied at the Aspen Program for Psychic Development and runs her own business as a psychic, providing readings and coaching students through online videos. At events, Lauryn can provide individual readings, group gallery readings, or any of her above services. Lauryn keeps religion out of her readings and practices good ethics. She approaches being psychic as a skill. Everyone can learn to be psychic! Lauren was professional and pleasant. Everyone liked her and enjoyed their readings. She kept in contact before the event. Thanks so much Christina! You were a great host, I had a blast! 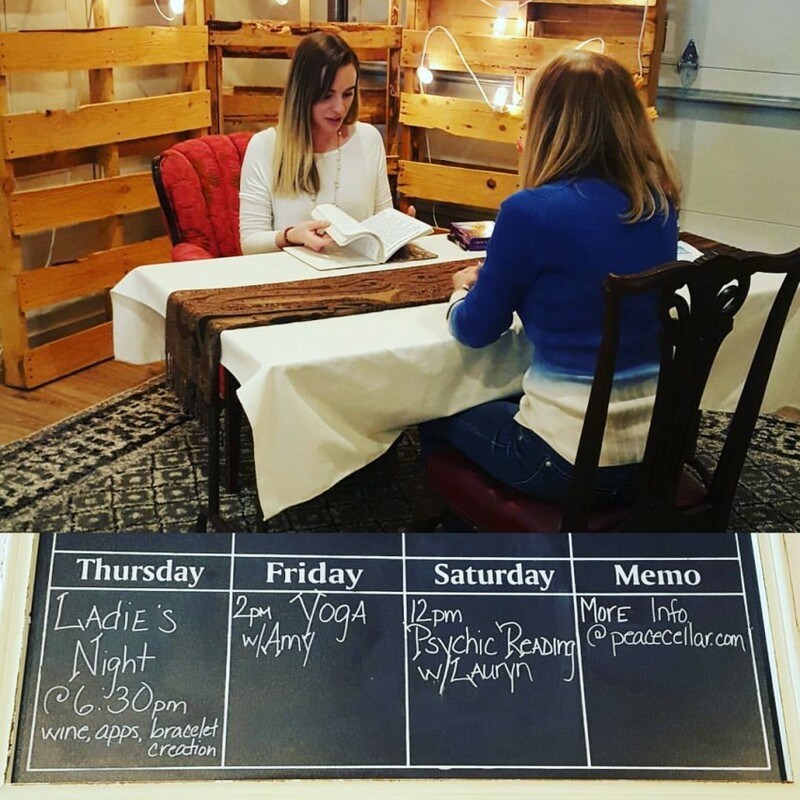 I had a cocktail party for a business event and Lauryn was able to provide individual readings for guests. We were worried about hiring someone that was too hokey but she really knew her stuff. She was young, professional and made a lot of our guests happy with the accuracy of her readings. I would highly recommend her! I conduct my readings by first talking about your goals and questions. When we get together in person or over the phone, I start by taking a moment to connect with you. I set my intention that our highest and best good be served during our session, keeping only loving energy present. I will give you the option to take notes or record the session, my goal at the end of the reading to have left you with more insight than you already had. I clear my mind, call in my and your spirit guides for help, and "turn on" my psychic ability by meditating and connecting with your energy. I use a variety of psychic tools I've learned to start answering the questions you have or to any messages I feel drawn to first. I give you a chance to ask questions and we usually dialogue back and forth. I say everything I get, and sometimes that’s jumping into what's most important for you to know at that moment. I sometimes use tarot cards and I always ask if there is anything else you need to know before we close. When we are done, I will disconnect, clear the energy and debrief with you. My goal is that you leave with new insight and a better understanding of your own intuition at the end of a reading. 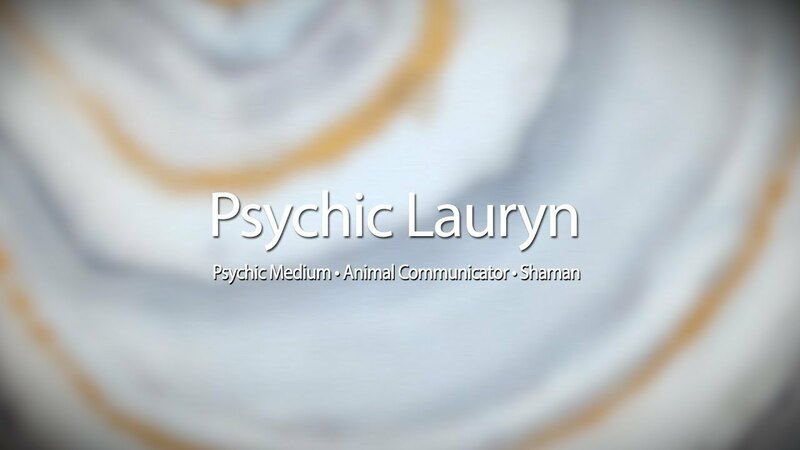 Lauryn is a psychic, medium, animal communicator, reiki & shamanic practitioner based out of Denver, Colorado. I believe that guidance and messages are being given to us everyday by our guides, loved ones and spiritual entities! Everyone can tap into this information as long as we are receptive and willing to listen. My goal is to help you find answers to your questions and empower you to rely on your own intuition! Lauryn is based out of Denver, Colorado where she works as both a filmmaker and Intuitive. 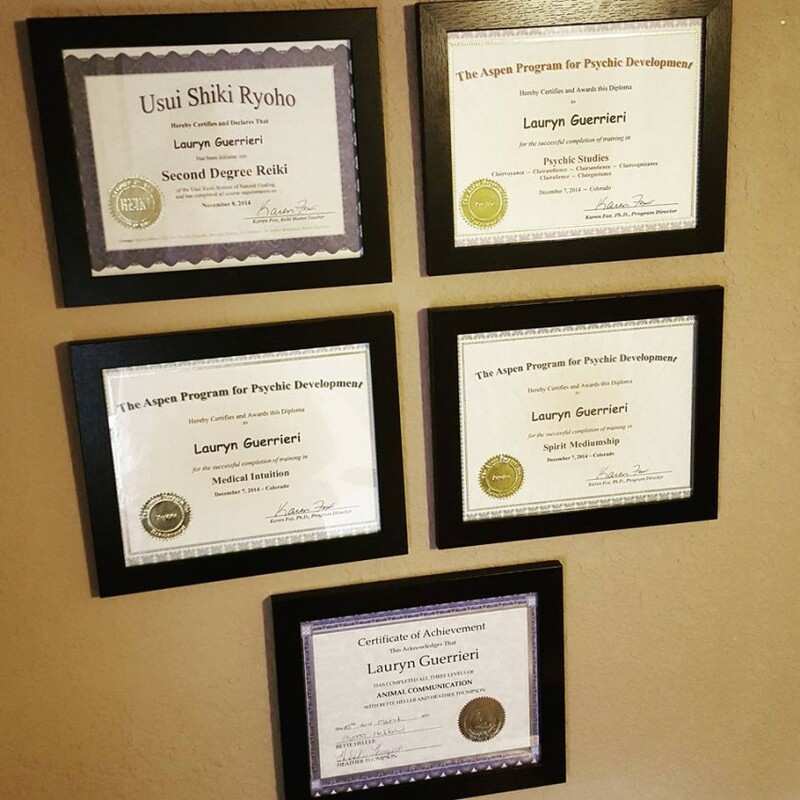 She graduated from the Aspen Program for Psychic Development in 2014 with certifications in Psychic Studies, Mediumship, and Medical Intuitive. She is a certified Animal Communicator and certified Level 2 Reiki Practitioner. She incorporates her shamanic services into readings. She is also creating a web series about strengthening your intuition. For individual readings, I only need you to provide an area for me to sit. The quieter the better because people usually like their privacy when being read. For gallery readings we need an open room with seating for everyone. I'll bring my own items other than that!